One of my favourite things about this time of year is that all of my favourite beauty brands release their amazing Christmas gifts. There's just something so much more special about Christmas products - the packaging is always that little bit nicer, the prices are better and the products are usually designed with party season in minds whic means lots of pretty palettes, my favourite! 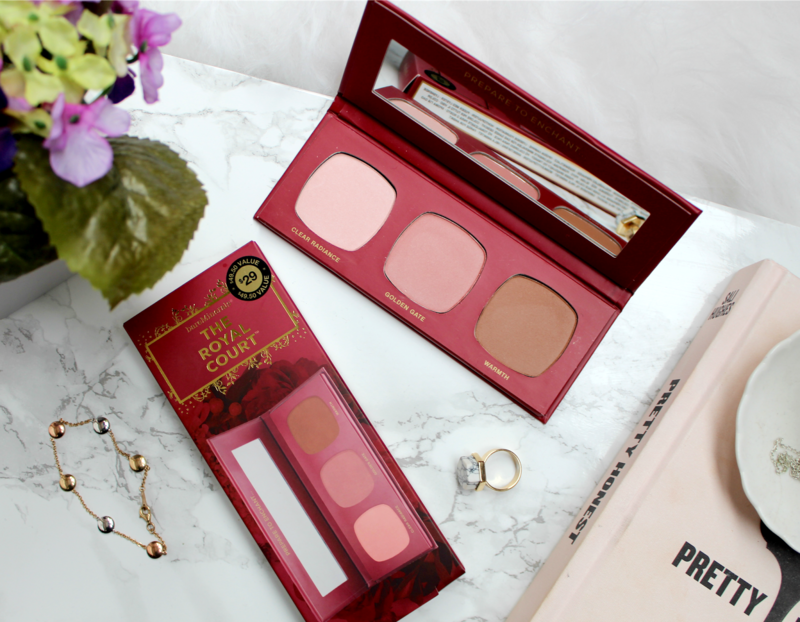 If you've been reading my blog for a while, I'm sure you'll know how much I love a palette and my current favourite is the Bare Minerals 'The Royal Court' cheek palette. Just look at it *swoons*!! I was lucky enough to meet up with Bare Minerals for brunch recently and we had a lovely time chatting all things beauty over some avocado on toast! They told me all about their selection of Christmas gifts and I think it's safe to say they've outdone themselves this year as they're all amazing. I was lucky to receive a couple of the gifts to try out, including this cheek palette and I can't wait to share it with you. It's definitely one for the Christmas list ladies!! As I mentioned, The Royal Court palette is a cheek palette and it comes with three shades - a bronzer, blush and highlight. I love palettes like this as it means everything I need is in one place. The packaging is really lightweight and has a big mirror too so it's also great for travelling or on the go touch ups. As for the shades, they're simply stunning. Starting from the left, 'Clear Radiance' is the lightest shade in the palette and the perfect highlight for adding that candlelit glow to the face. I'd describe it as a very pale pink with a pearlescent finish - no glitter, just a pretty glow. Bare Minerals actually describe this as a 'Luminizer' so you're not limited to just using this in the areas you'd usually highlight - it can also be used all over the face to add a gorgeous glow to the skin. Next up is 'Golden Gate' which is the blush shade. This is a gorgeous pinky peach shade and again, it has a lovely pearlescent finish meaning it leaves a beautiful sheen on the cheeks. I'm not usually a huge fan of pink blush as I feel I look like a clown every time I wear it but this isn't too overpowering and the addition of peach tones make it look more natural than a barbie pink shade. Finally, we have 'Warmth' which is a lovely bronzer. Bare Minerals actually sell this separately so it's nice to see it included in the palette. Much like the other two shades, I can't fault this bronzer. It warms up my complexion, adds a glow and looks really natural on the skin. 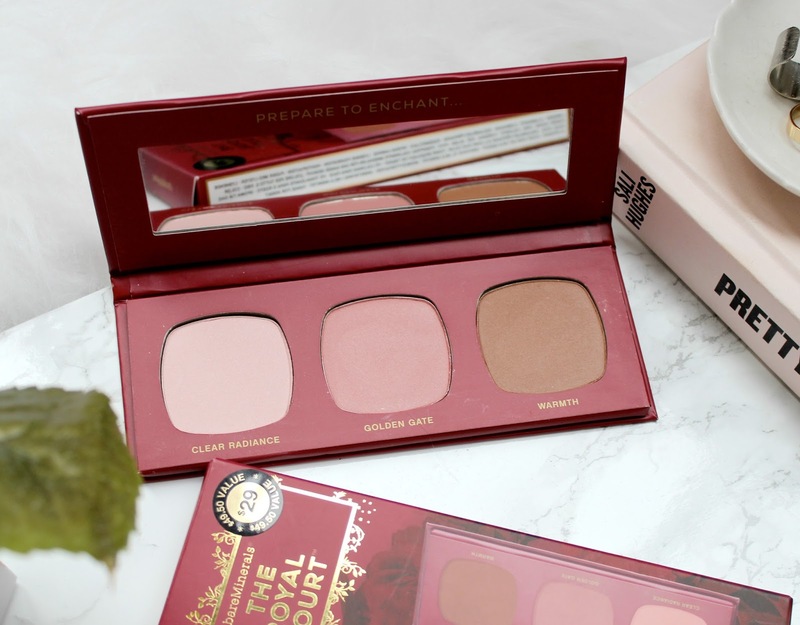 This is a truly beautiful palette and one I think every beauty lover needs in their makeup bags. 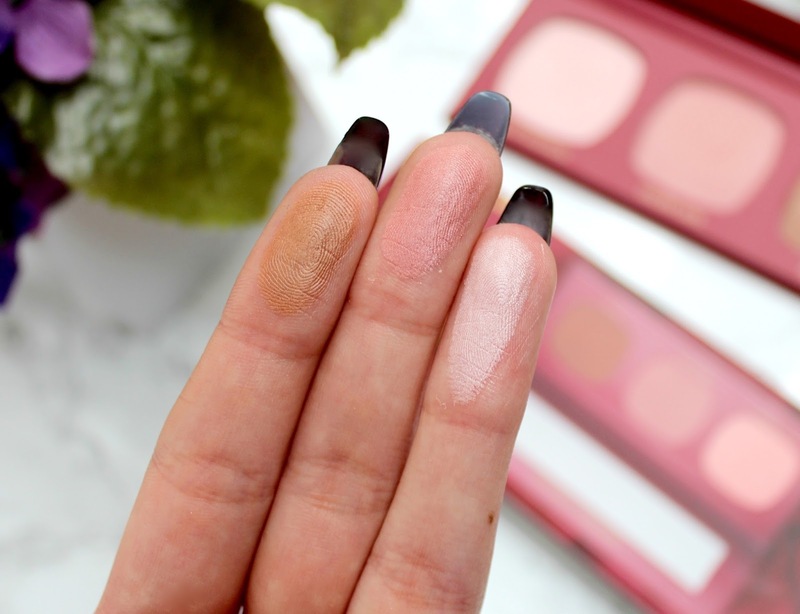 It's something that almost anyone can use and because the shades are so lovely and subtle, you can build them up to your desired look without the need to worry about looking OTT. I also think this would be a great gift for someone just getting into makeup as they've got everything they need in the one place!! You can get it here for £25 and there's also 10% off today only using the code DAY1. Do you like the look of this palette?! Which beauty goodies are on your Christmas list this year? Love this review and might have to put this on my christmas list and do a lot of hinting! Just a quick note I have a NEW beauty and fitness blog and I just published a super healthy recipe! 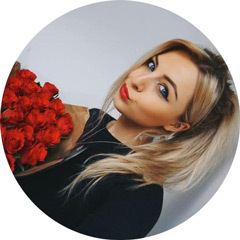 I would love you to swing by and say hello! This is such a nice palette and I love that all the shades are really wearable too! What a pretty palette, wow! I love bareMinerals, so I'll definitely check this out!